Transfer from the airport to your hotel where you’ll enjoy a welcome reception before dinner onboard the famous Colonial Tramcar Restaurant as you tour the city. A private walking tour provides the chance to visit some of the sights of the city, such as charming laneways, arcades and street art, before an afternoon spent at leisure, with the option of an additional tour to Phillip Island to witness the famous Penguin Parade. 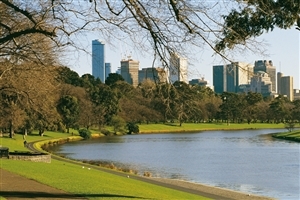 Enjoy a day at leisure enjoying the many sights that Melbourne has to offer. Alternatively, you can head out to see the Twelve Apostles along the Great Ocean Road on an optional journey. Rise early for a morning flight to Alice Springs where you’ll spend time visiting the School of the Air and Royal Flying Doctor Service. Enjoy an outback dinner and tour of the night sky at the Earth Sanctuary World Nature Centre before listening to the Falzon borthers about their sustainable lifestyles. Travel through the picturesque West MacDonnell and James Ranges before pausing to admire Mount Connor as you head for Ayers Rock Resort, where you can enjoy watching the striking colour changes of Uluru at sunset with a glass of sparkling wine. 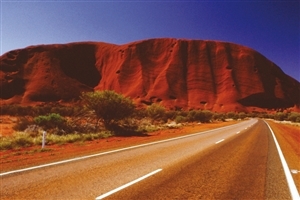 Rising early to see the sun come up and illuminate Ayers Rock, you’ll tour the caves below Uluru before hearing stories of the Anangu and Aboriginal Dreamtime. Continue on to Kata Tjuta to marvel at the rock domes of Walpa Gorge, finishing the day off with a sunset at Kata Tjuta with a drink. 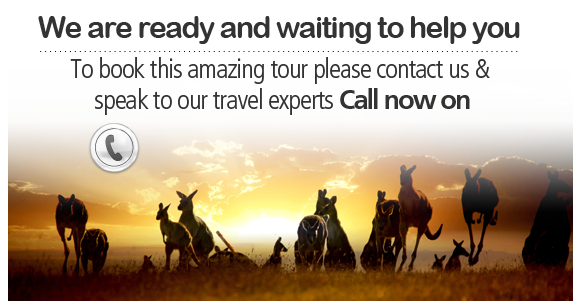 Explore the region of Cairns at your own pace as you uncover the wonders of North Queensland on optional excursions. Head on out to see the sights of the Tjapukal Aboriginal Cultural Park or venture on to the rainforest village of Kuranda via scenic railway. 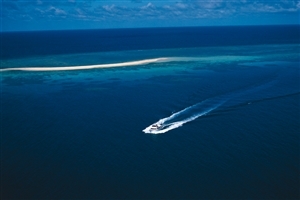 Hop on board a high-speed catamaran and cruise out to see the Great Barrier Reef. Choose between seeing the colourful reef up-close on a snorkelling expedition, see the reef from a semi-submersible craft or from the observation decks of an underwater observatory. Follow this up with a tropical buffet lunch on the reef before returning to Cairns fro an evening meal. Spend the morning at leisure before catching a flight over to Sydney. The evening is yours to explore or settle in as you please. See the sights of Sydney with a tour of the famous Sydney Opera House followed by a visit to the soft sands of Bondi Beach and Sydney's Eastern Suburbs. Later on, you'll get to sail the harbour while enjoying lunch aboard a Captain Cook cruise. The evening is at your own leisure to explore, relax or take in a performance at the iconic Opera House. Explore Sydney at leisure on a free day, although optional tours are available, including a visit to the Blue Mountains or a wine tasting experience at the Hunter Valley. 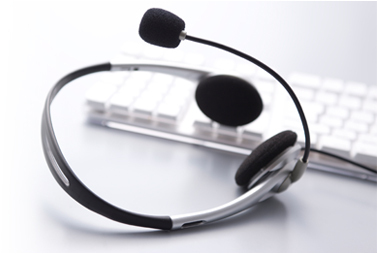 Meet your tour director and fellow travellers in the evening for a final farewell dinner. 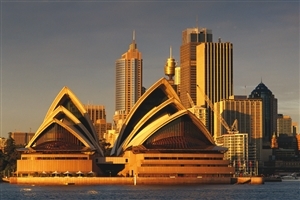 Transfer to Sydney airport for your return flight after breakfast.